Thread: Happy Birthday, renee (September 13)! Happy Birthday...nice to have a special day that is all yours! Last edited by Frog42; 09-13-2017 at 02:53 AM. 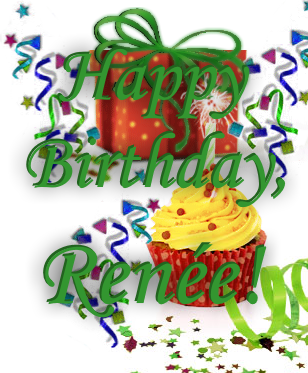 A very Happy Birthday to you, Renee! Now go to the beach and have some cake.